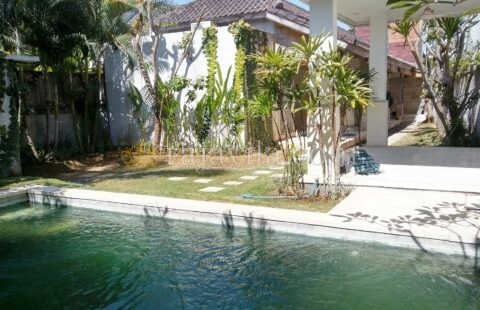 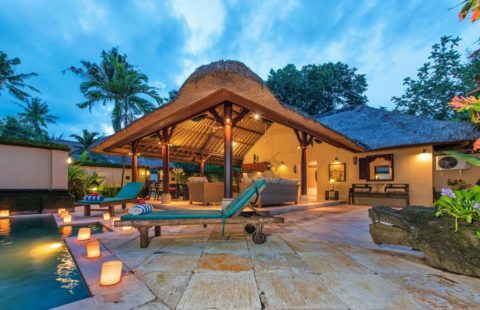 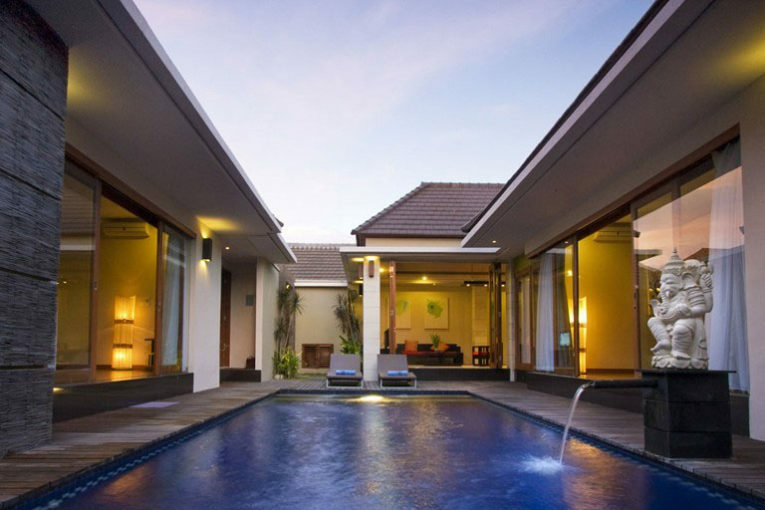 A modern Balinese-style property in the heart of Seminyak with an open living and dining area. 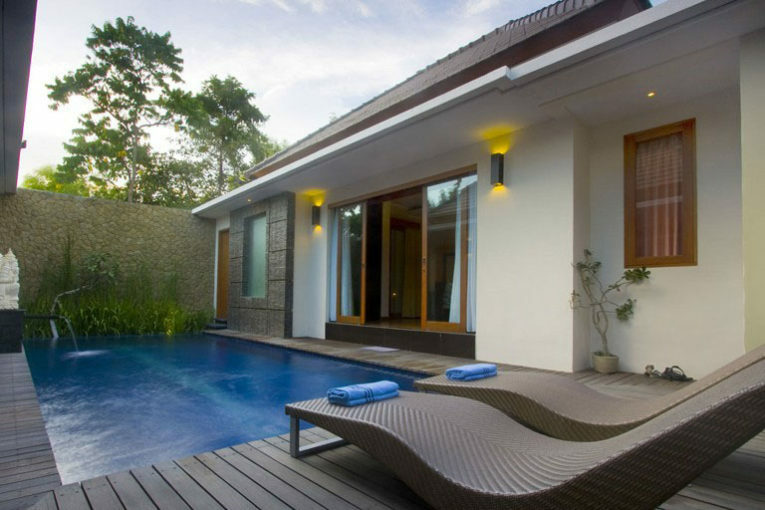 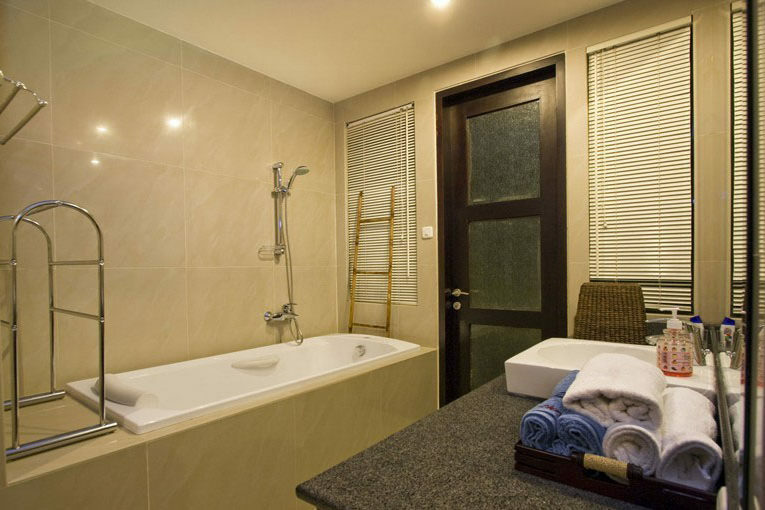 Villa Mawar has a modern kitchen with complete facilities. 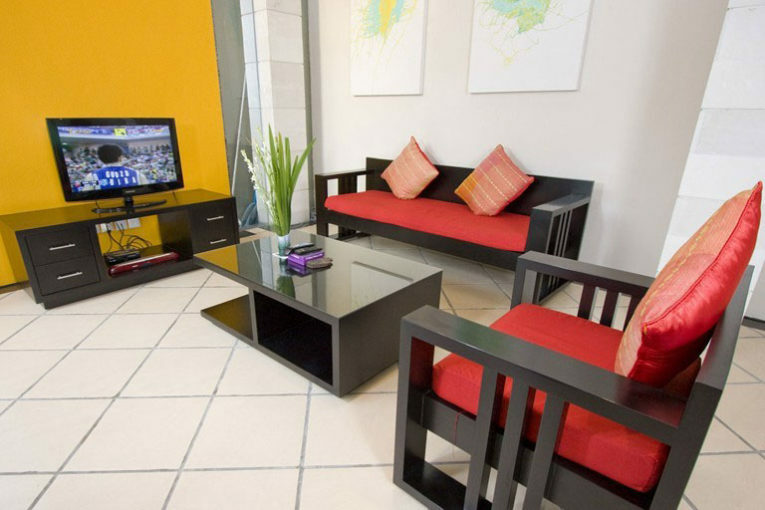 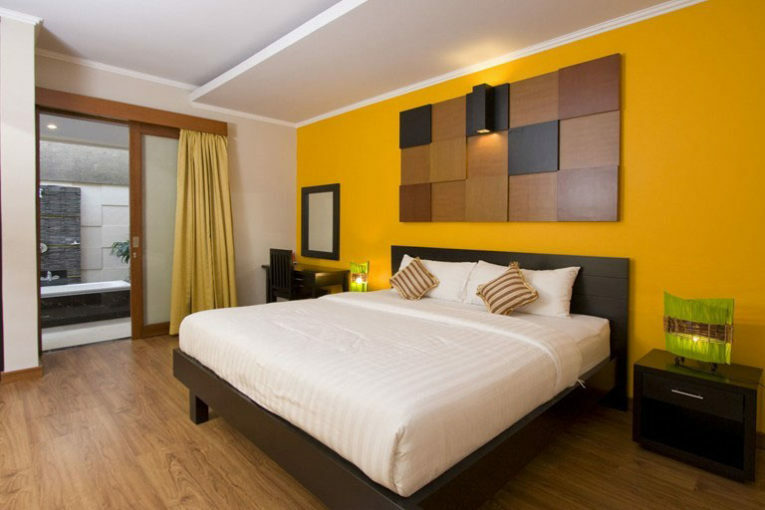 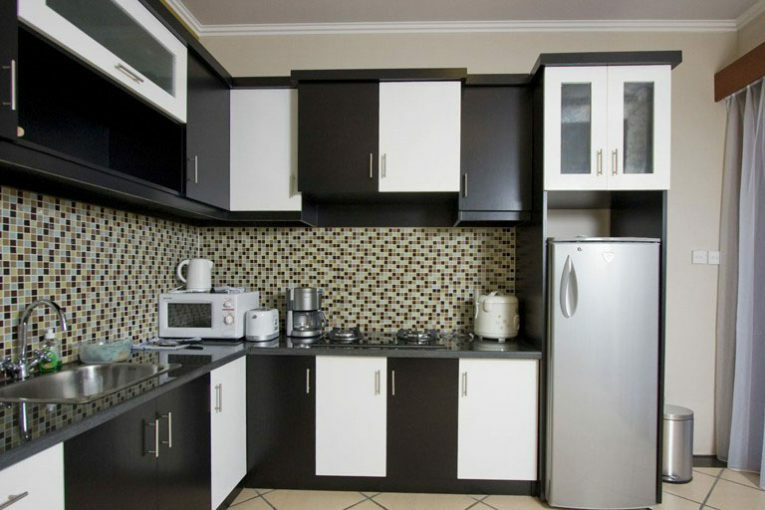 A flat-screen TV with cable is available in the living area and air-conditioned bedrooms with en-suite bathrooms. 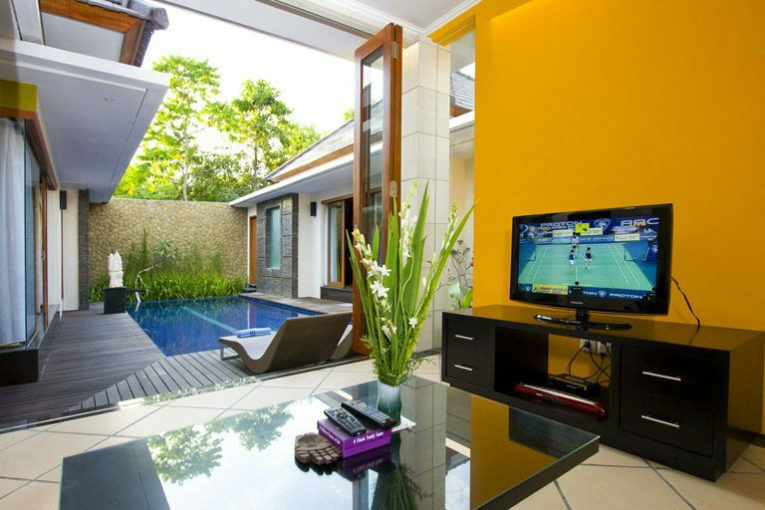 This villa is a 10-minute walk from Bali Deli Restaurant and a 5-minute drive from Seminyak’s shopping and fine dining area. 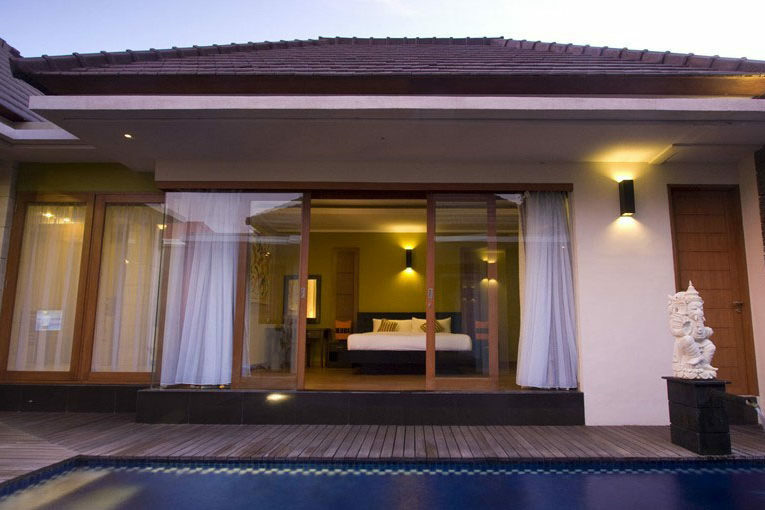 Ku De Ta Restaurant and Potato Head Beach Club are both 15 minutes’ drive away, while it takes 30 minutes drive to Ngurah Rai International Airport.